Frenchman's Reserve Chambord Townhome at a Great Price! This 2396 square foot luxury townhome in the Chambord neighborhood of the famed Frenchman’s Reserve gated golf community is newly listed and won’t last long. This townhome is an end unit priced at just $595,000. This townhome does not disappoint from the moment you see the outside with a well-manicured lawn, pavered driveway leading to the two car attached garage, and concrete tile roof. When you enter the home you find a large open floor plan with a kitchen that overlooks the great room and informal dining space. There is a great formal dining room with custom architectural cutouts it is a stunning space paired with the marble floors that carry throughout the dining and kitchen areas. The kitchen is large with tall cabinets, high end appliances, and granite countertops. Crown molding in the home adds to the luxurious finishes. This home has two bedrooms and two bathrooms. The ground floor master bedroom comes complete with dual sink vanity, separate tub and shower ensuite master bath. There is also a spacious walk in closet in the master suite. Outside homeowners can keep their lawn looking lush with automatic sprinkler system. Enjoy your greatly landscaped yard and entertain guests in the screened in outdoor patio living space in the back yard. The community amenities of Frenchman’s Reserve are nearly endless. Frenchman’s Reserve has one of the best golf courses of southern Florida designed by golf great Arnold Palmer. The 45,000 clubhouse offers a fitness room, pool area, clay tennis courts, spa, kid’s area, guest suites and more. Frenchman’s Reserve is in a great location just two miles from the Atlantic Ocean and minutes from shopping, restaurants and night-life. Downtown at the Gardens is very close to Frenchman’s Reserve and is a hotspot for local activity. This large outdoor retail area is home to a large wooden carousel, free Wi-Fi, Lakeside Park where you can enjoy the outdoors listen to a concert, or local festival. For more information on this great home or other real estate in Frenchman’s Reserve please browse the website and feel free to contact me anytime. 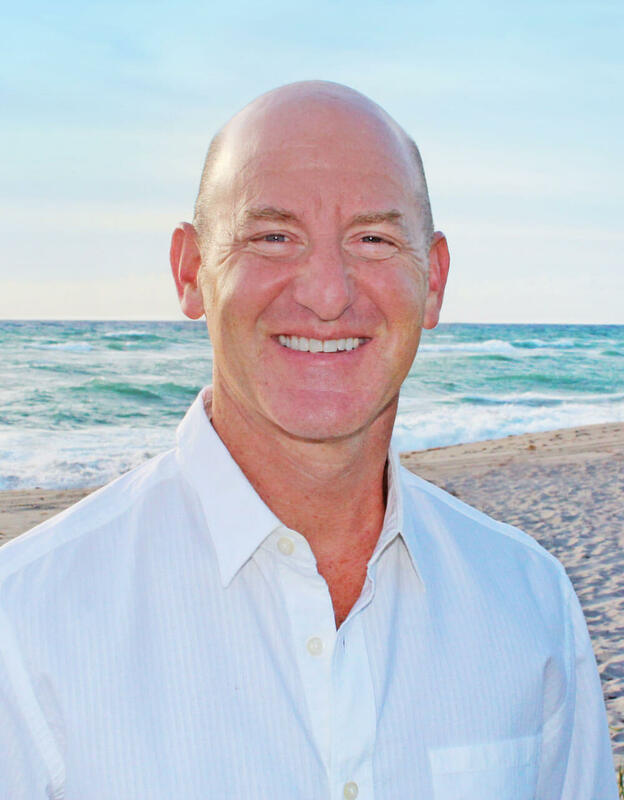 I am ready to assist you with any questions you may have about living in Palm Beach Gardens. 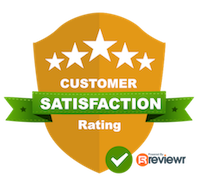 - by Jason P. on Jun 10, 2016 Mr. Blair was punctual and professional and very patient and knowledgeable. In the process of trying to find a condo for my elderly parents, Mr. Blair narrowed down our search to some really great properties. He is very affable and really knows the market. I would recommend him without reservation. Very Good Service. No Hesitation In Recommending.- by Bill H. on Oct 14, 2015 Todd touched base with me when I googled my way onto his webpage. He has been very conscientious in compiling listings of interest for us. I look forward to working more with him during my upcoming trip to Florida. - by F R. on Sep 05, 2015 Todd was very easy to work with, found me just the right thing i was looking for..fast and efficient..the best!! - by Jessica G. on Jun 20, 2016 There Is The Rest...and Then There Is The Best-Palm Beach Coastal Realty! We had been trying to find a broker to list our property with for several months. After several discouraging meetings with potential brokers we started to feel overwhelmed by the whole process, and almost put off listing altogether. Then we met Todd . It was such a relief to meet Todd and his team as they took the stress out of selling our home. We met, I explained to him what I wanted and he took care of the rest...what more could you ask for? Bottom line is that I know the frustration in finding the right broker to sell your valuable property, and that is the only reason I have taken the time to write this review as I never write reviews. Skip the hassle and go with Todd and Palm Beach Coastal Realty...you will be glad you did. Representing Your Best Interest for South Florida Real Estate.